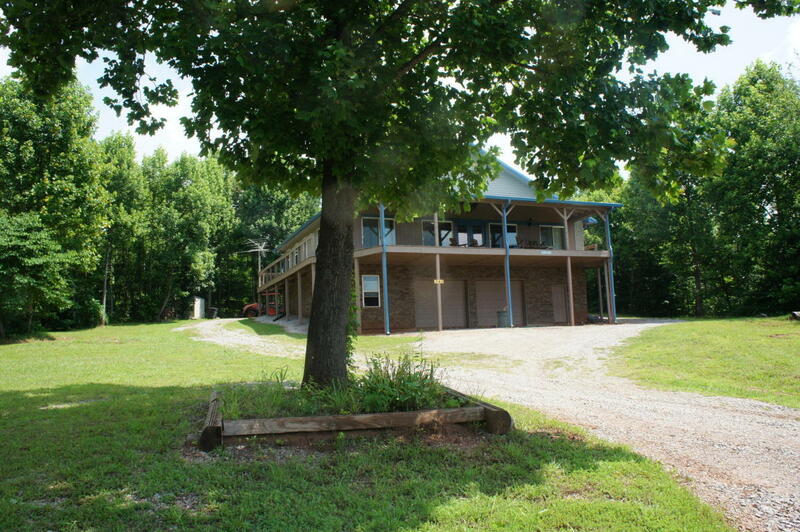 141 acres totally accessible with lots of trails revealing fantastic mountain views and many grassy clearings. Perfect for horse back riding, trail bikes or 4 wheelers. Year round 3BR 2bath maintenance free home with large rooms and high ceilings. 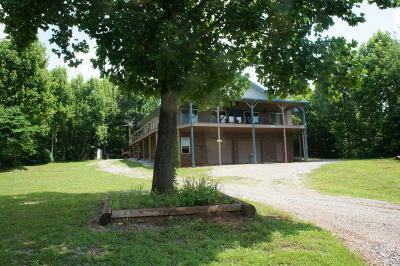 Rugged mountain ranch home with equipment storage on lower level is just right for vacations or year round use. The decks that completely surround this well built home, can be entered from all rooms. All furnishings and equipment available for a totally turn key situation.